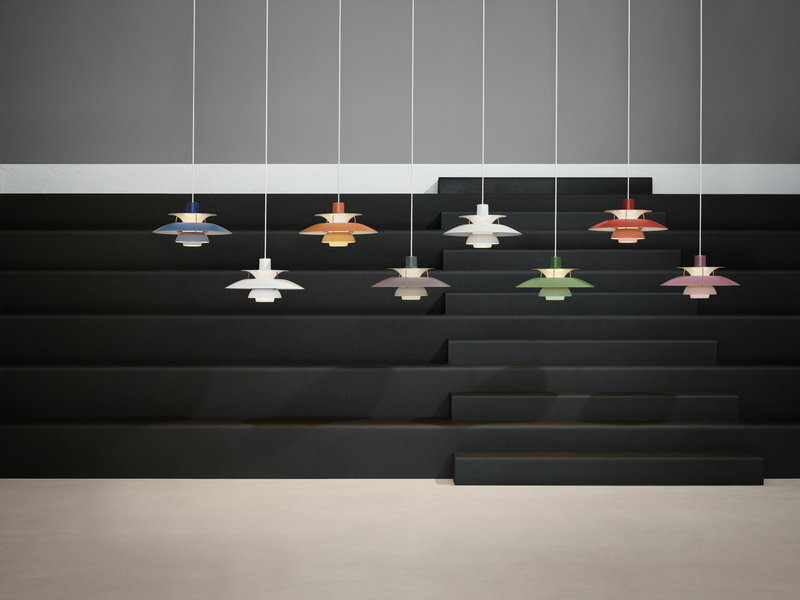 To celebrate the 60th anniversary of Poul Henningsen’s PH 5 pendant, Louis Poulsen has launched the beloved classic in a new, captivating colour palette. 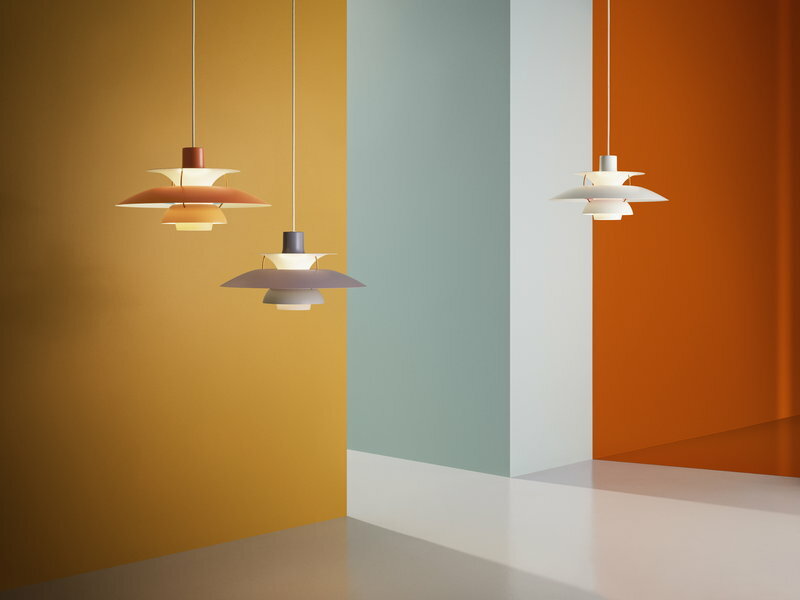 Louis Poulsen’s PH 5 pendant light, designed by Poul Henningsen in 1958, is a Danish design icon that has gained immense global popularity. 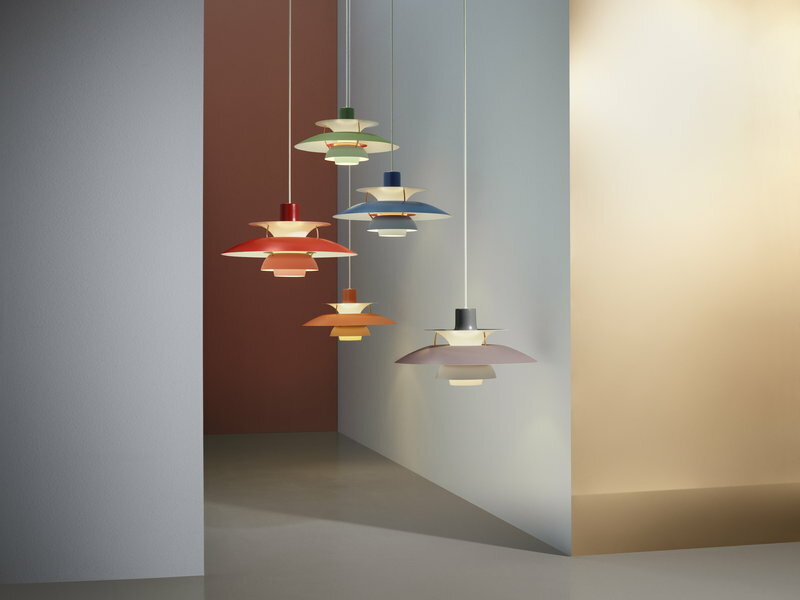 The pendant’s structure is both elegant and innovative: the beautiful, layered shades prevent glare and provide a pleasant lighting in any room. 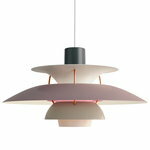 What’s more, the red cone and the small blue reflector inside the pendant give the light a warmer tone. The name of the pendant refers to its designer and the main shade’s 50-centimetre diameter. PH 5 pendant light is perfect above a dining table but also suits higher mounting in various architectural spaces.